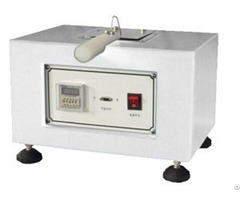 The capillary flow porometer includes a unique moving sample chamber. The sample room can be connected to a large sample or to a sample that can slide in the sample room. 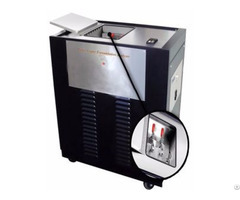 The use of this instrument eliminates the risk of breaking bulk products by cutting samples. Principles Fully wet test material position. 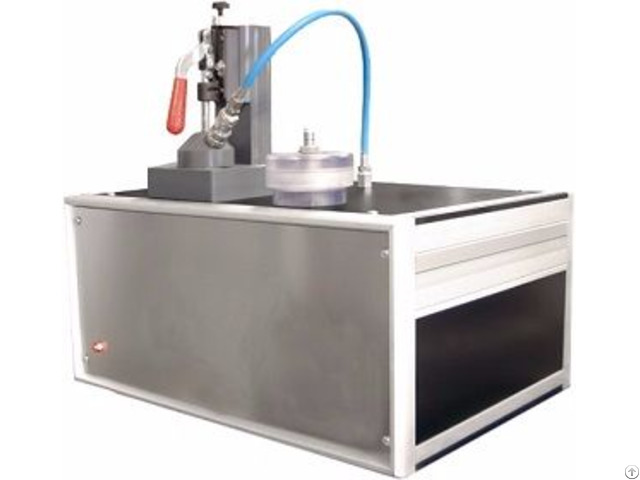 Tighten the material in the sample room and slowly increase the pressure at the back of the sample to replace the fluid in the hole and increase the flow. 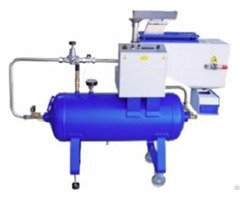 According to the air pressure to determine the air flow rate, the pore structure characteristics are calculated through these data. Applications The capillary flow porometer is an ideal device for the on-line test sample and the undamaged large sample. The device is robust and easy to use, and the test is very fast and reproducibility. Process control is an important application of this equipment, from the filtering industry to the world of battery industry, which is used to carry out R&D and quality control with clamp-on porometer. Frequently tested materials include: filtration medium, film, non-woven fabric, paper, powder, ceramic and battery separator. Filter Food & Beverage Geotextiles Features ◆ Automatic operation, simple operation. ◆ The tests were quick and each trial took only a few minutes. ◆ Very few operators need to step in. ◆ Sample can be tested online. ◆ You do not need to cut the sample to damage the sample.